We are a husband and wife wedding photographers team. We find the emotion and beauty in every part of your Slough wedding, from the early parts of the day as you get ready, to the pageantry of your ceremony, and into the energy and excitement of your reception. 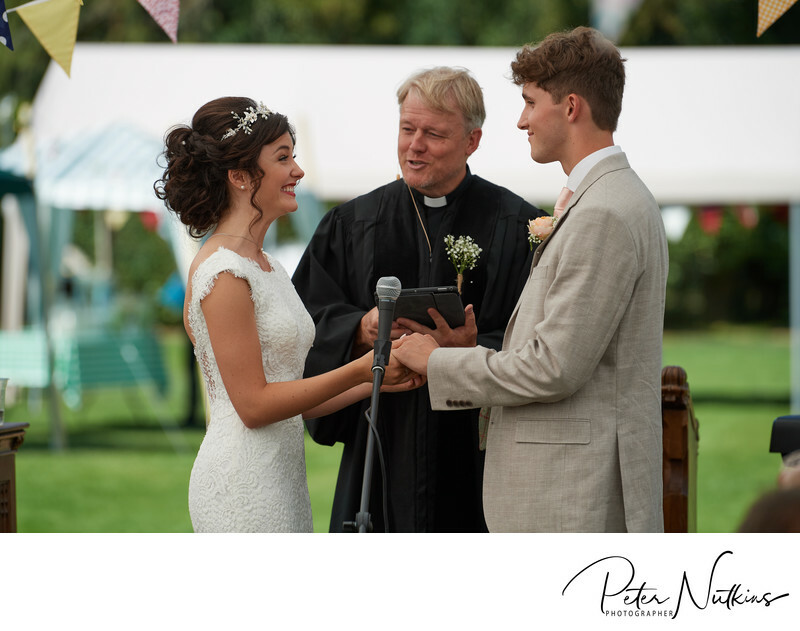 Top Wedding Photographers Slough, Berkshire and beyond! In the feature wedding photograph, you can see the newly married bride and groom in a group photograph with their bridal party.